The Linksy SPA921 has been discontinued by the manufacturer. VoIP Supply recommends the Cisco SPA502G. For more information or if you have questions, please call 800.398.8647. 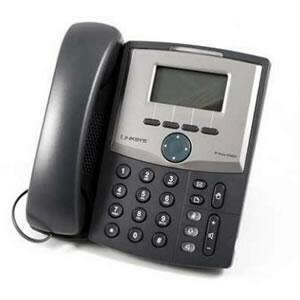 Stylish and functional in design, the Linksys SPA921 IP Phone is ideal for a residence or business using a hosted IP telephony service, an IP PBX, or a large scale IP Centrex deployment. 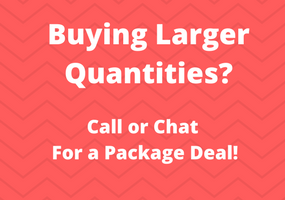 The Linksys SPA921 leverages industry leading VoIP technology from Linksys to deliver an upgradeable high quality IP phone that is unparalleled in features, value, and support. Standard features on the Linksys SPA921 include a high resolution graphical display, speakerphone, and a 2.5 mm head-set port. Based on the SIP standard, the Linksys SPA921 has been tested to ensure comprehensive interoperability with equipment from VoIP infrastructure leaders enabling service providers to quickly roll-out competitive, feature rich services to their customers. With undreds of features and configurable sevice parameters, the Linksys SPA921 addresses the requirements of traditional business users while leveraging the advantages of IP telephony. Features such as easy station moves, presence,and shared line appearances (across local and geographically dispersed locations) are just some of the many advantages of the Linksys SPA921. The Linksys SPA921 supports one line with two call appearances and provides support for three way conferencing, attended call transfer, and placing a call on hold to answer an incoming call. The line can be configured as a unique phone number (or extension), or can be configured to share a number that is assigned to multiple phones. The Linksys SPA921 uses standard encryption protocols to provide secure remote in-service software upgrades. Linksys secure remote provisioning tools include detailed performance measurement and troubleshooting features, enabling network providers to deliver high quality support to their subscribers. Remote provisioning also saves service providers the hassle and expense of managing, preloading, and re-configuring customer premise equipment (CPE). Easy installation with secure remote provisioning. Menu based and web based configuration. 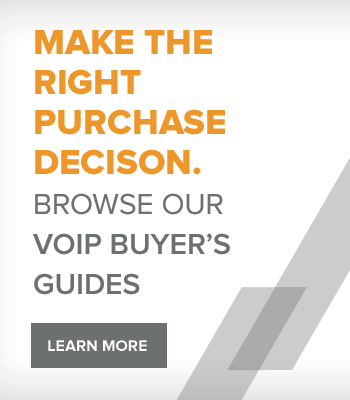 Bummed the VoIP phone you wanted has been discontinued?